Manufacturing New chemicals plant opens in Special Economic Zone. 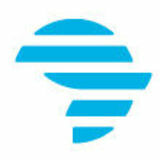 SECTOR INSIGHT Textiles and shoes are a Free State speciality. 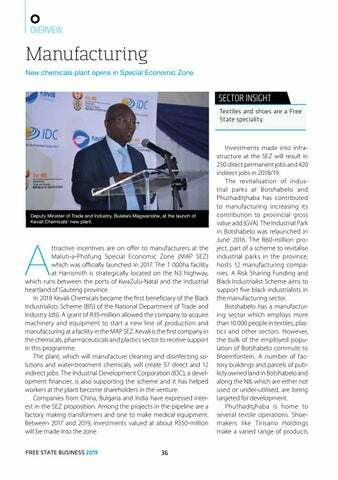 Deputy Minister of Trade and Industry, Bulelani Magwanishe, at the launch of Kevali Chemicalsâ&#x20AC;&#x2122; new plant.